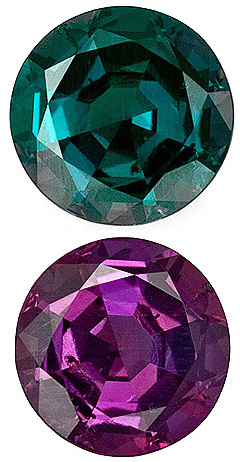 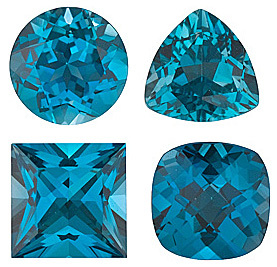 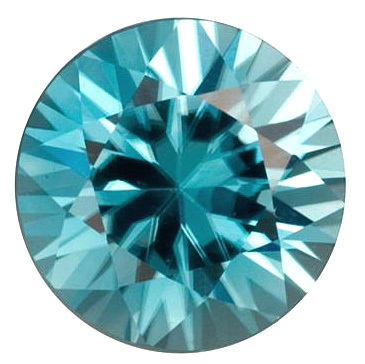 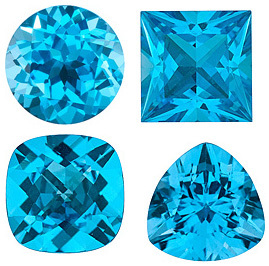 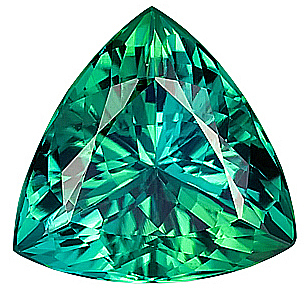 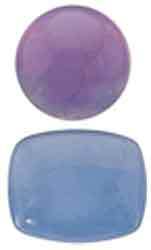 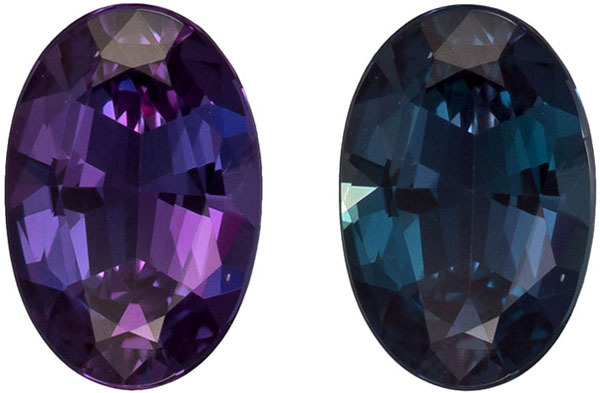 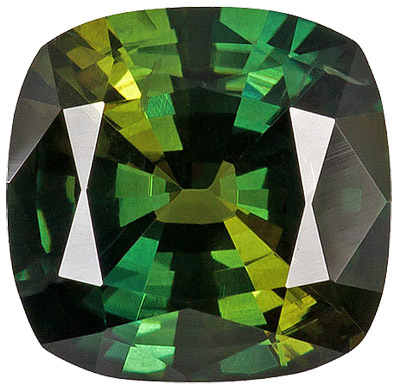 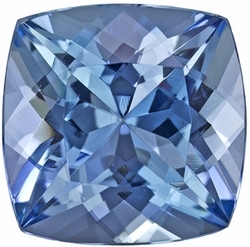 Genuine Brazil Classic Alexandrite - 100% Color Change to Teal Blue to Burgundy, 6.6 x 4.4 mm, 0.58 carats This Gorgeous Brazilian Genuine Alexandrite Gemstone Displays A Vivid Teal Blue Green To A Burgundy Eggplant Colors. 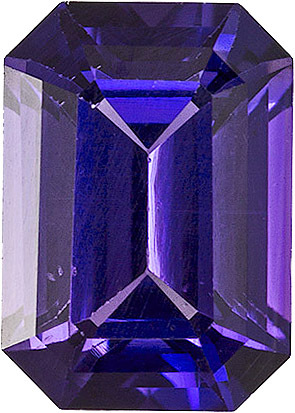 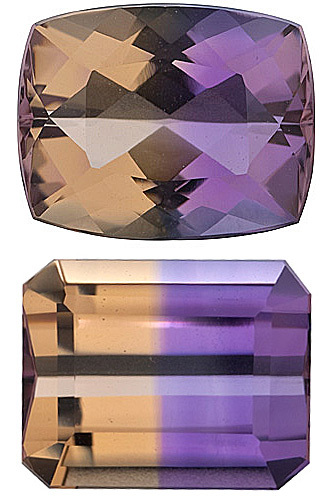 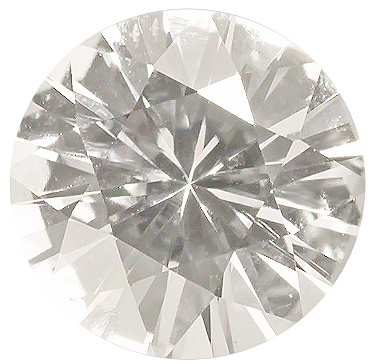 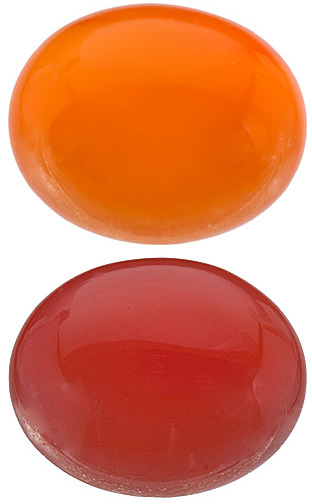 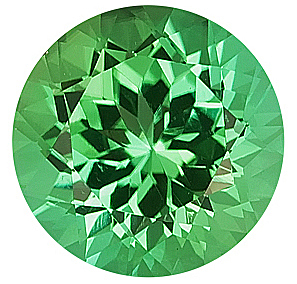 A Very Strong, 100% Color Change with Excellent Eye Clean Plus Clarity, Great Cut And Life. 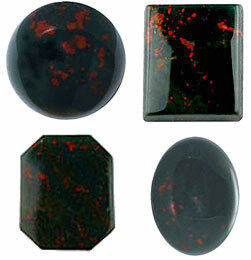 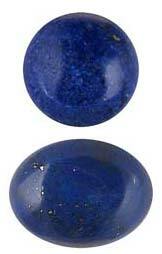 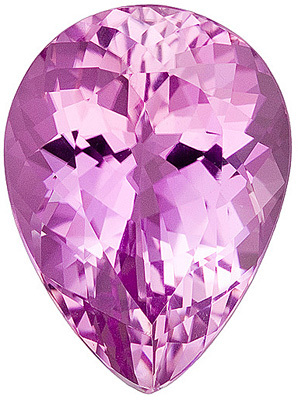 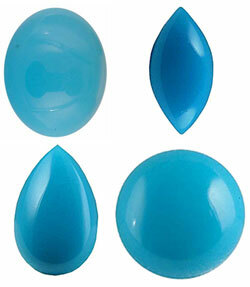 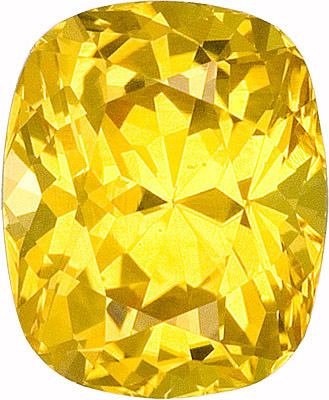 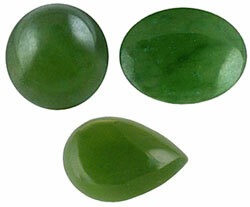 A Beautiful Stone With A Great Face Up For The Weight, Very Lively And Bright. 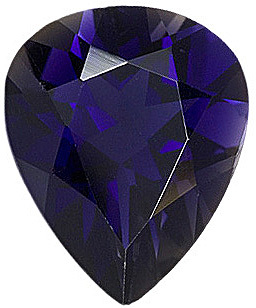 Excellent Buy. 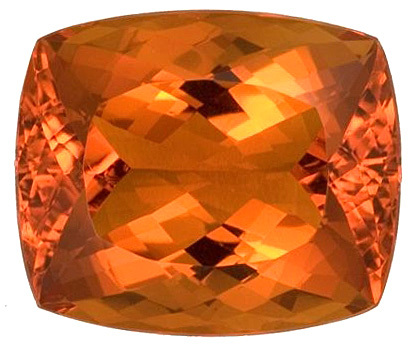 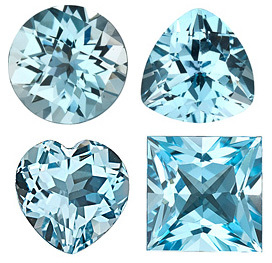 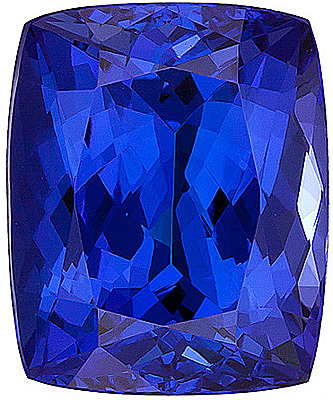 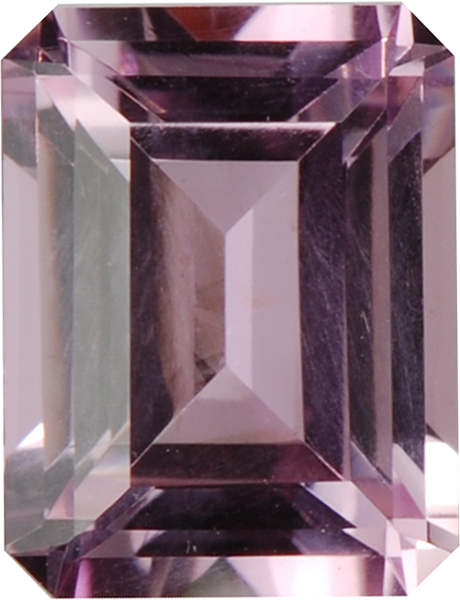 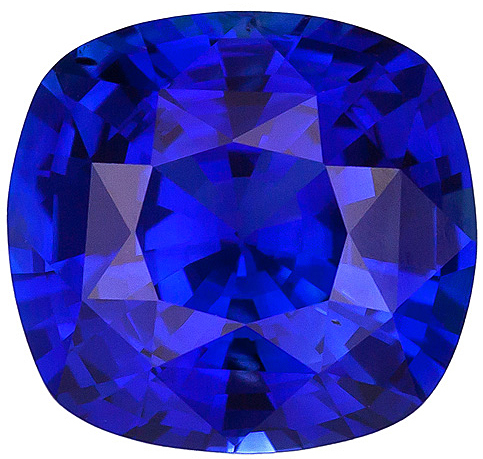 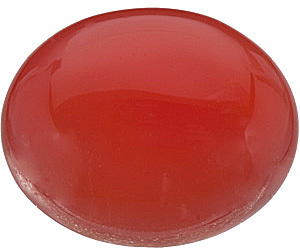 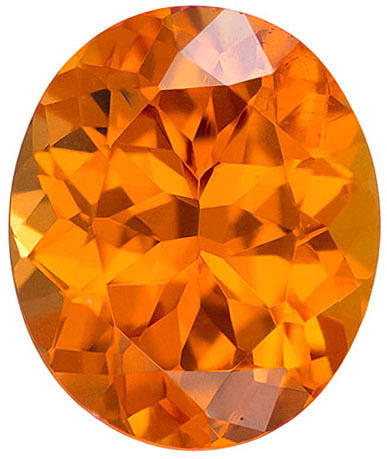 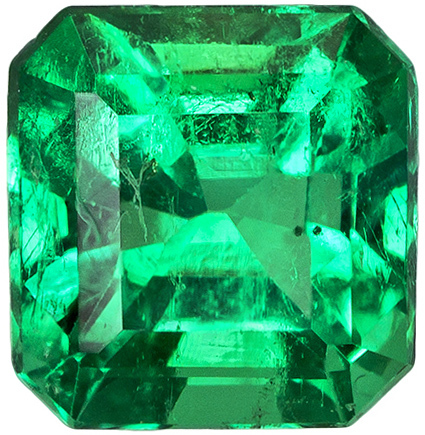 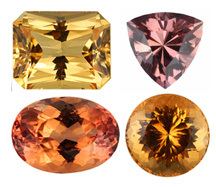 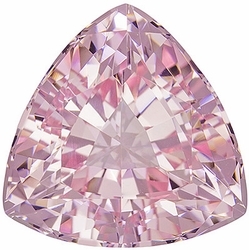 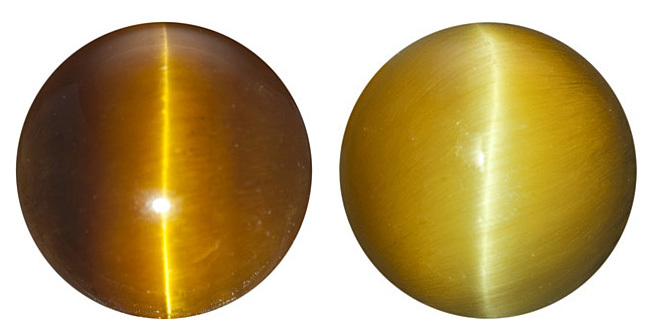 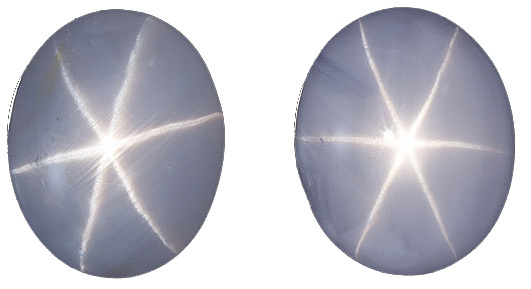 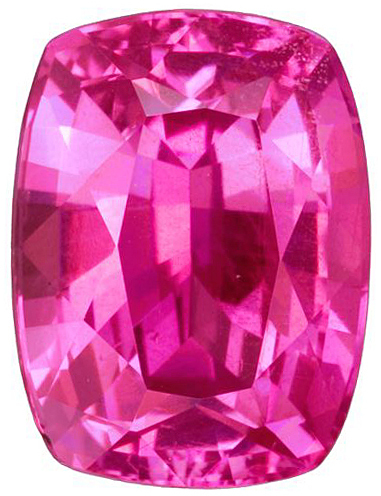 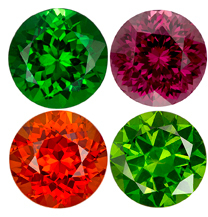 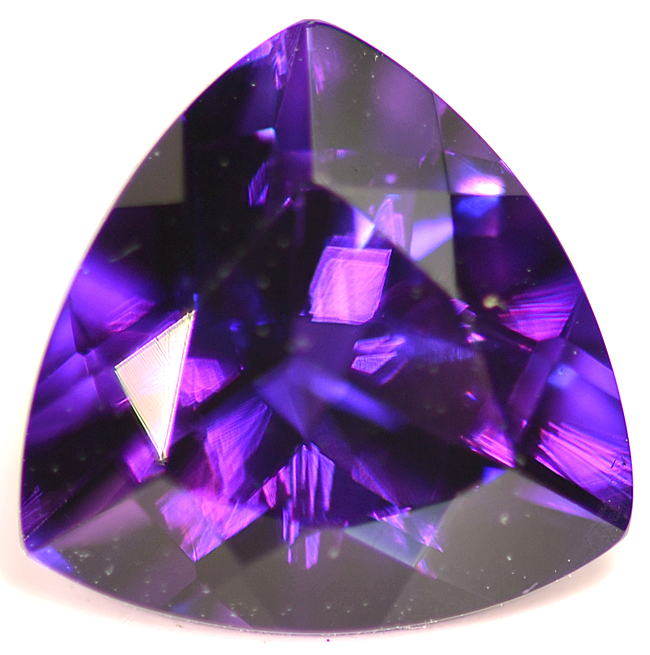 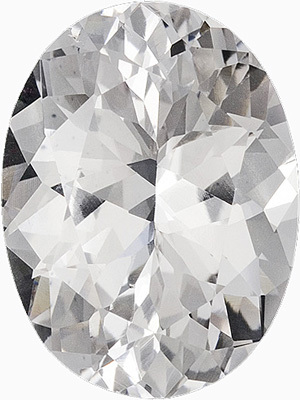 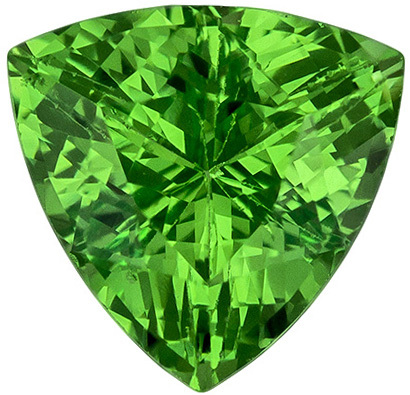 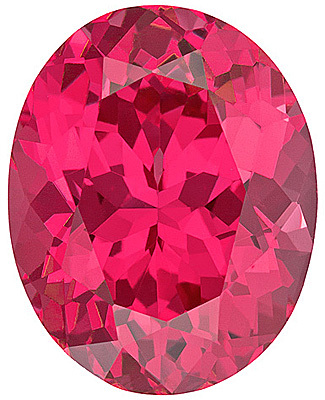 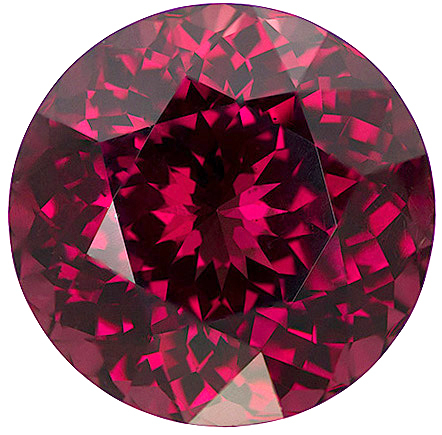 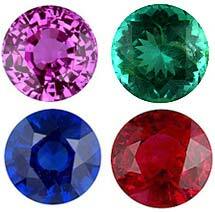 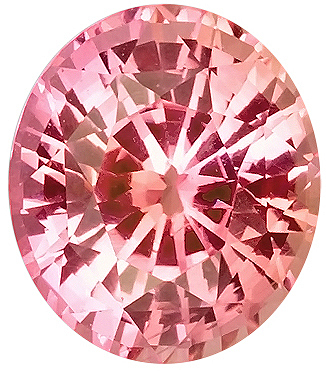 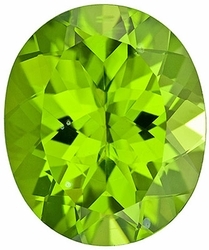 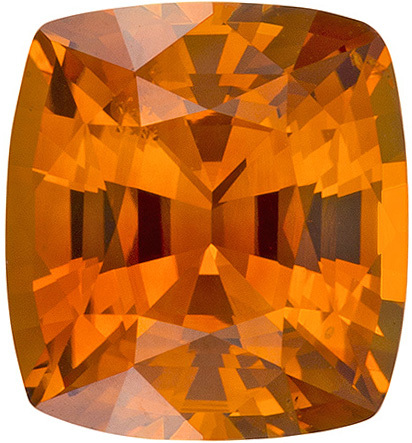 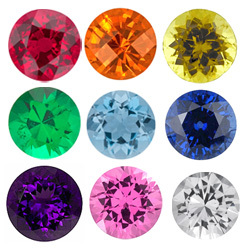 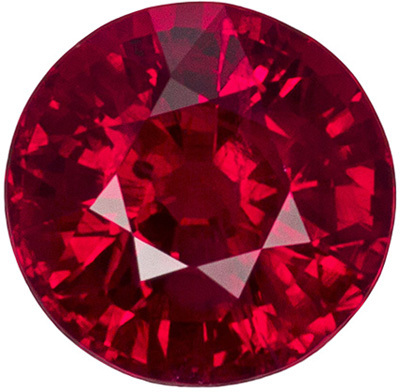 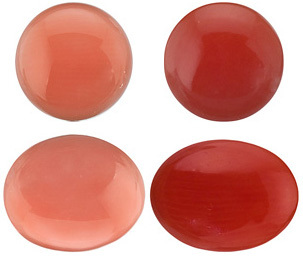 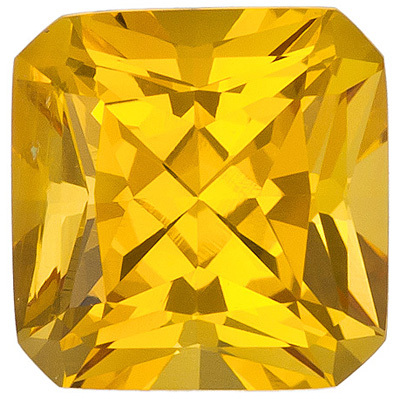 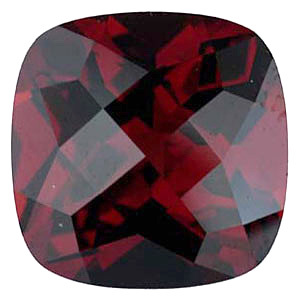 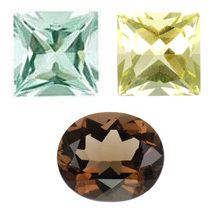 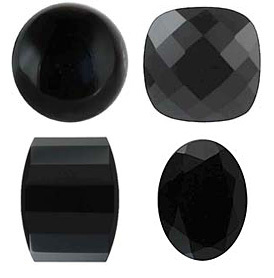 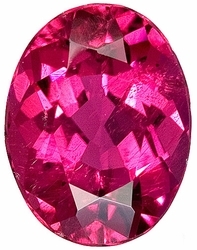 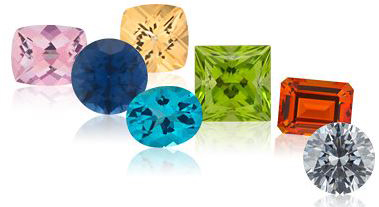 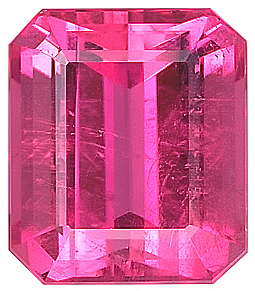 AfricaGems carries a complete selection of finer quality genuine gemstones, both faceted gems and cabochon gemstones in the finer qualities, both semi precious and precious categories of loose gems.